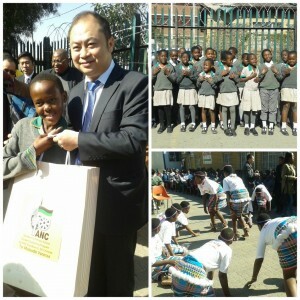 Home / Community News / Donation to Primary School:Student Supporting program by the ANC Sub branch, SA Chinese. 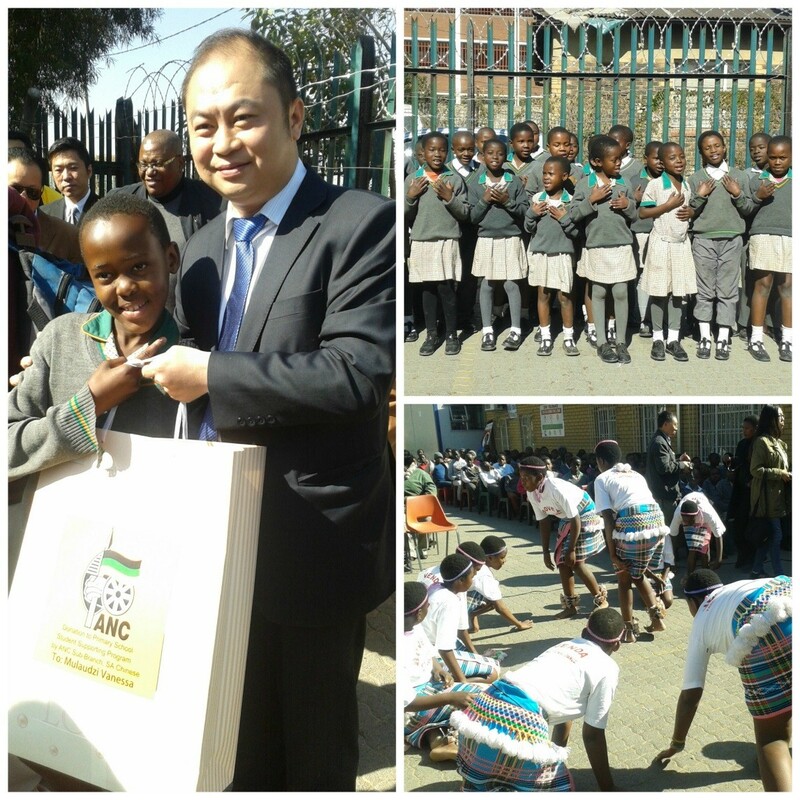 Johannesburg- The ANC Sub Branch, SA Chinese with the City of Johannesburg Metropolitan Municipality, held a donation ceremony at Bovet Primary School in Alexandra township, where they donated 68 school uniforms and stationery to the learners. Bovet Primary School has 1695 learners from grade R to grade 7and Alexandra is known as one of the impoverish communities in SA. The city of Johannesburg Metropolitan Municipality, speaker of council Clr Conny Bapela welcomed Consul Mr. Xin Qun Mai from the General Consulate of People’s Republic of China SA, the ANC Sub-Branch chairman, Mr. Xinzhu Li and other representatives from the All Africa Chinese Association for Peaceful reunification of China, SA. 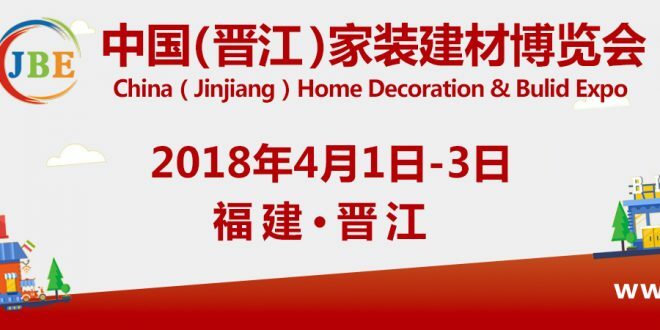 Among the Chinese delegates was Mrs. Julia Moloi the councilor of Alexandra Township and Mr. Moabi Maropeng from the IDSO (Institutional Development and Support officer). 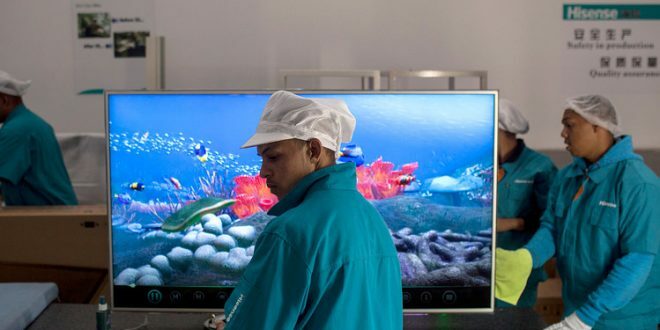 The ANC Sub-branch, Chines SA started this initiative to donate uniforms and stationery to learners to uplift young people and keep them motivated. With this initiative, they hope to go further with it by implementing more supportive programs for these learners in the future. 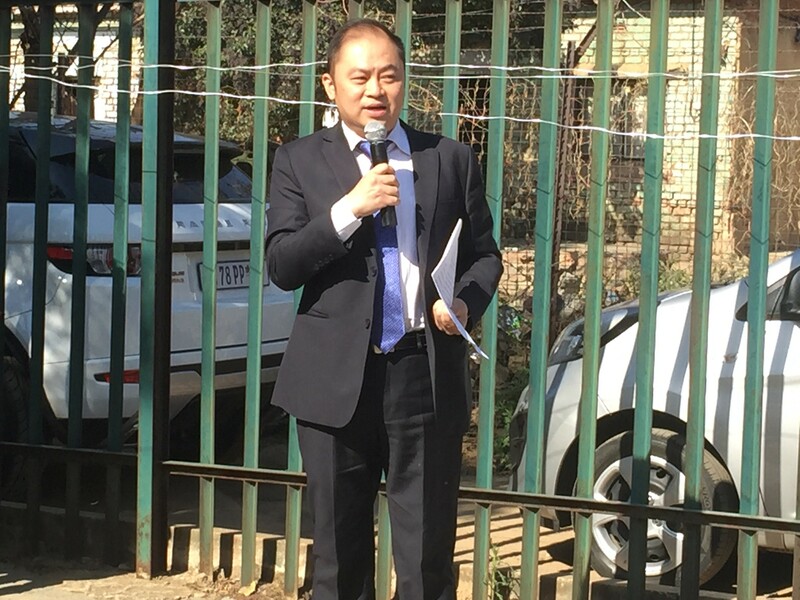 Mr. Li shared words of encouragement to the learners and told them to study hard and stay in school. 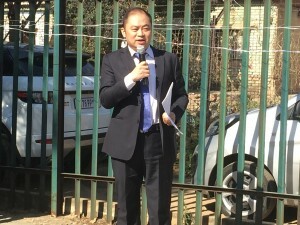 Mr. Mai also addressed the learner support initiative; he spoke about the need to support learners and by doing so this will keep them in school and having a better future. 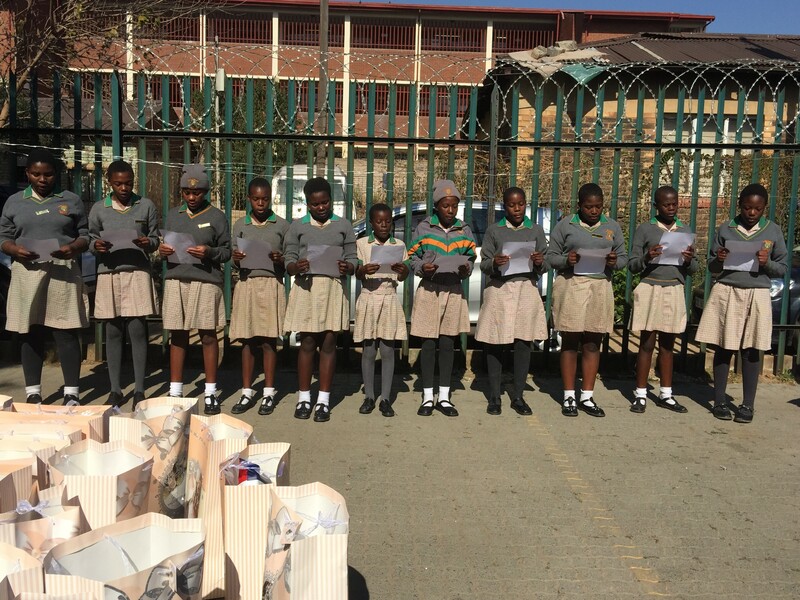 The guests were welcomed by beautiful song and dance from the learners, and Vanessa Mulaudzi a grade 6 learner read thank you cards from her peers. The young learner extended her gratitude to the guests and that this donation is well received and appreciated by them. 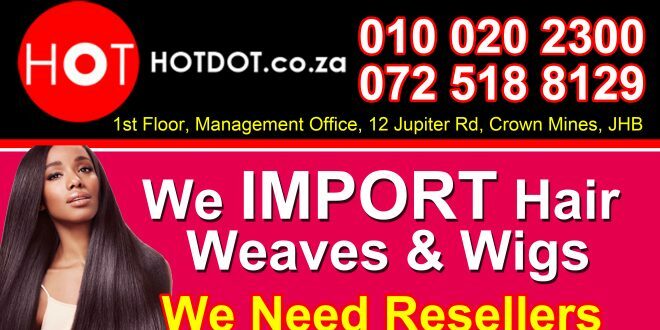 She even addressed the xenophobia within the country, saying that with this she has seen that foreigners are not a threat to the community, but are there to help them and uplift the community members. 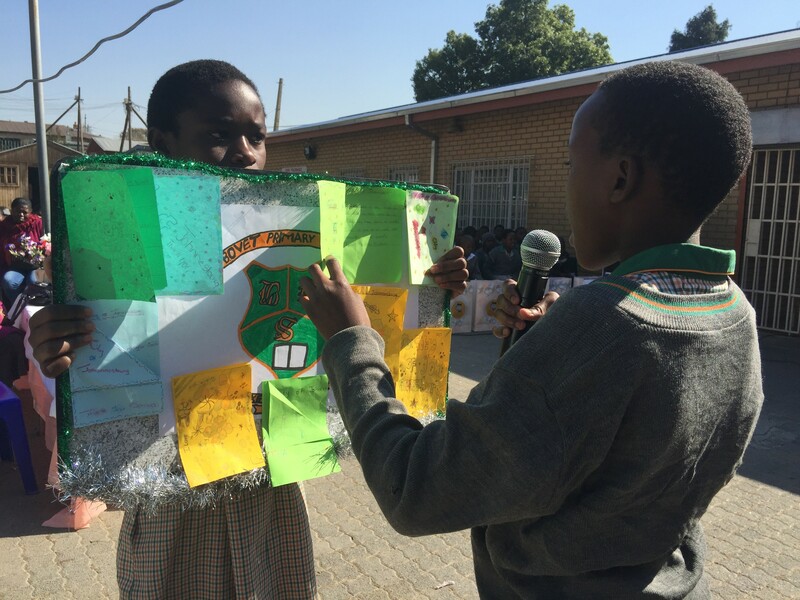 In closing, the school principle, Mr. Edward Makasane handed over to Mr. Maropeng to do the vote of thanks. 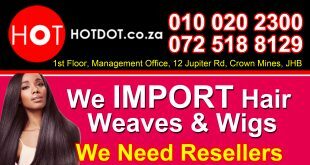 Mr. Maropeng appreciated the donations as this has brought encouragement to the learner to become the best within their community.